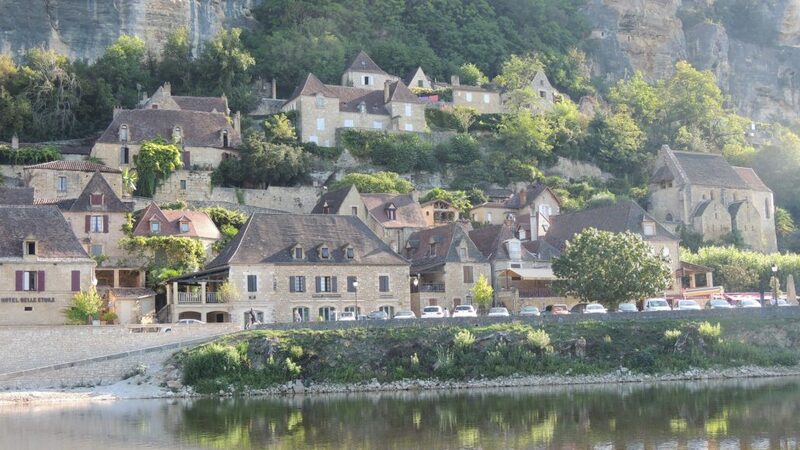 In one of the most beautiful villages of France! 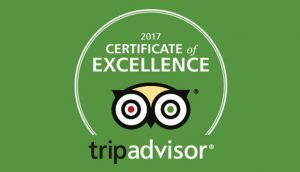 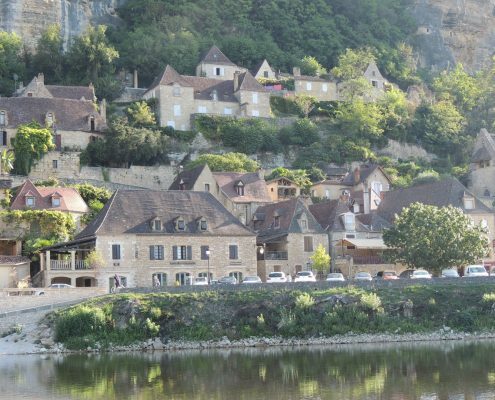 Our restaurant, situated in the heart of the Périgord Noir, welcomes you in the La Roque Gageac “classified one of the most beautiful villages of France” and enrolling as major site of Aquitaine, within the triangle of gold of the Valley of Dordogne. 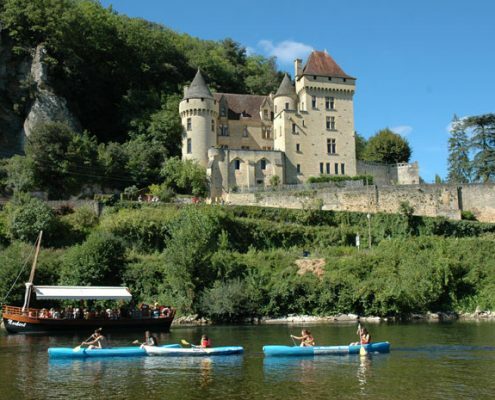 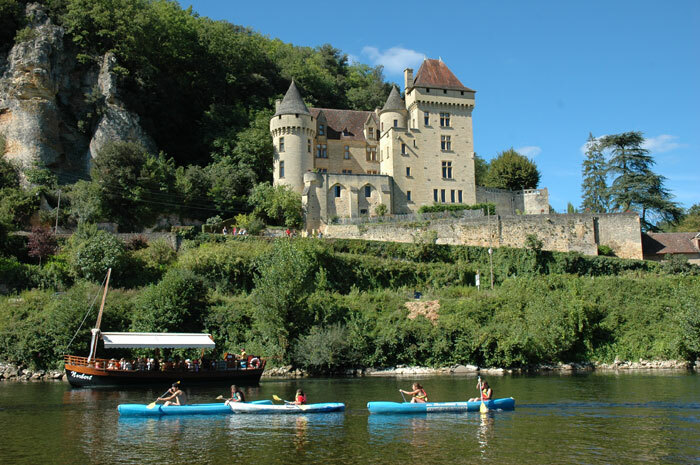 After your meal, you won’t need more than 5mn by car to reach the downtown of the village where you will be able to discover the river Dordogne either in a gabarre or by canoe for the sportiest! 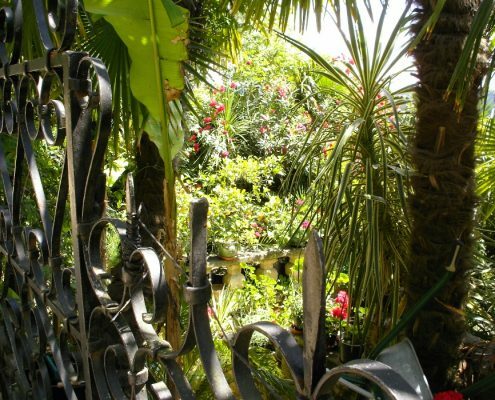 Within 10 min. 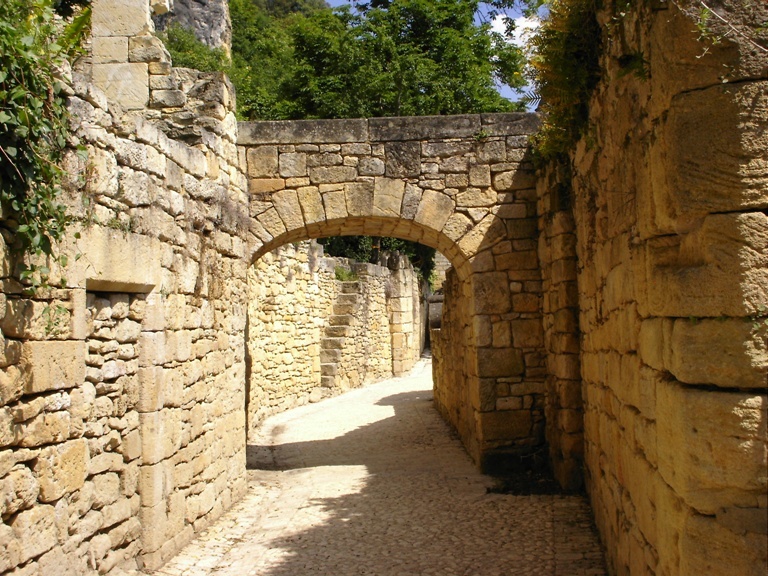 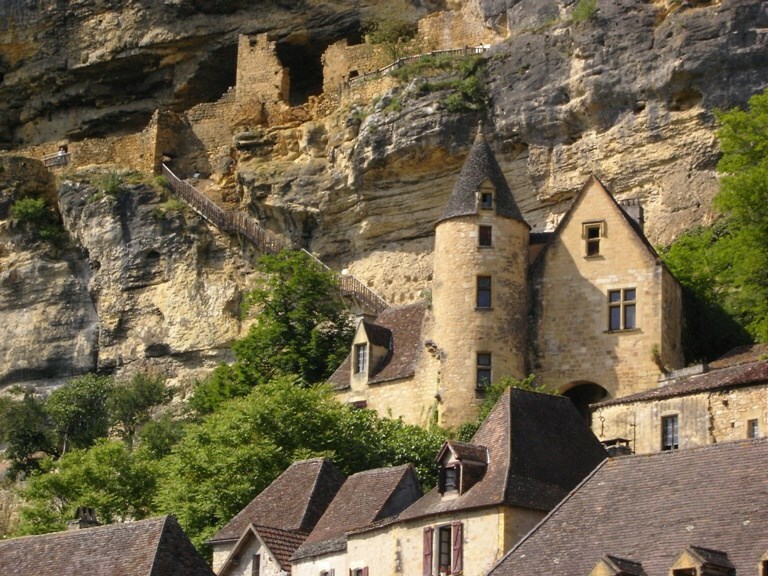 by car we advise you to discover Sarlat, Capital of the Périgord Noir where many sites and architectural old buildings wait for you! 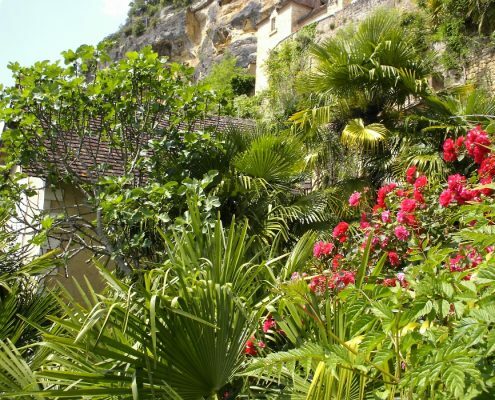 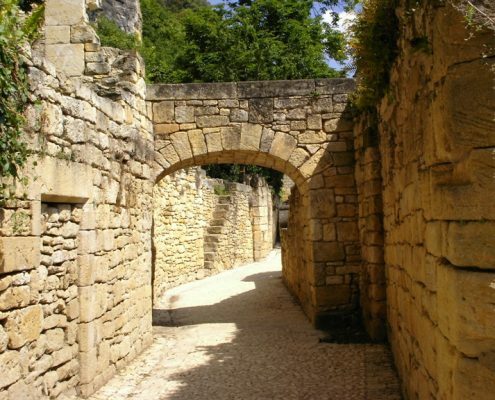 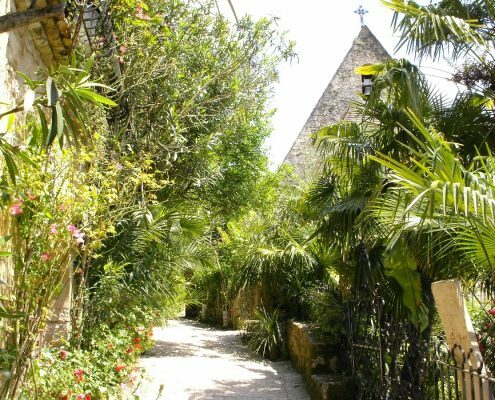 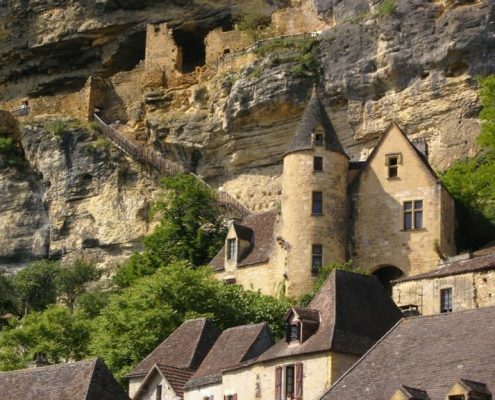 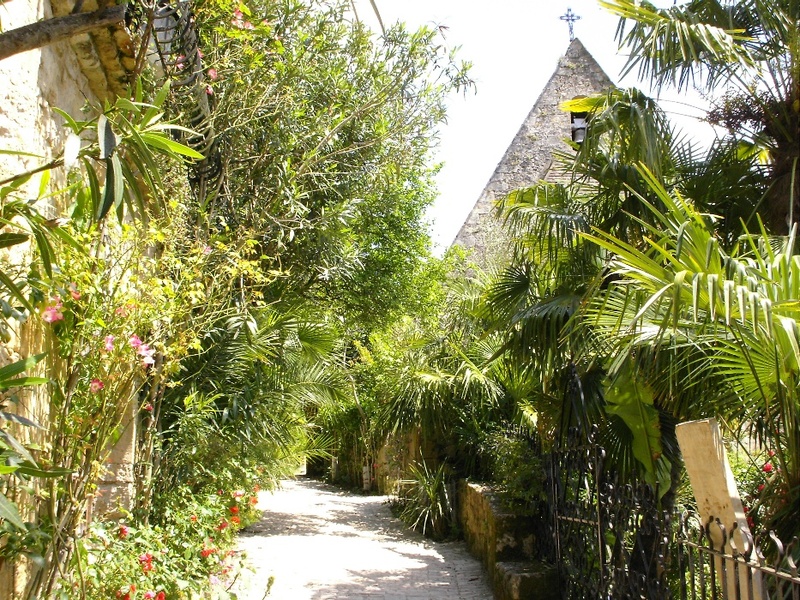 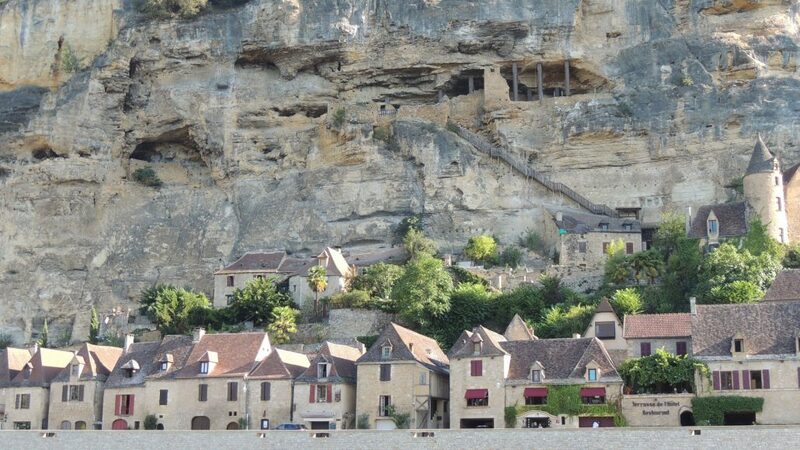 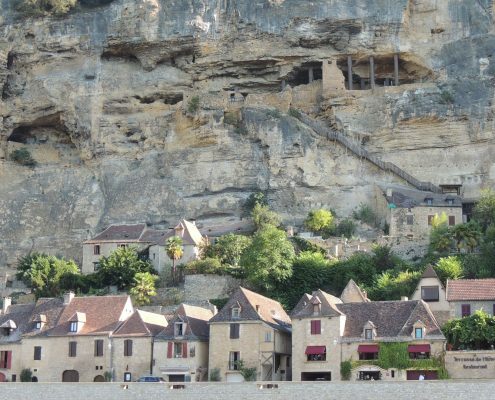 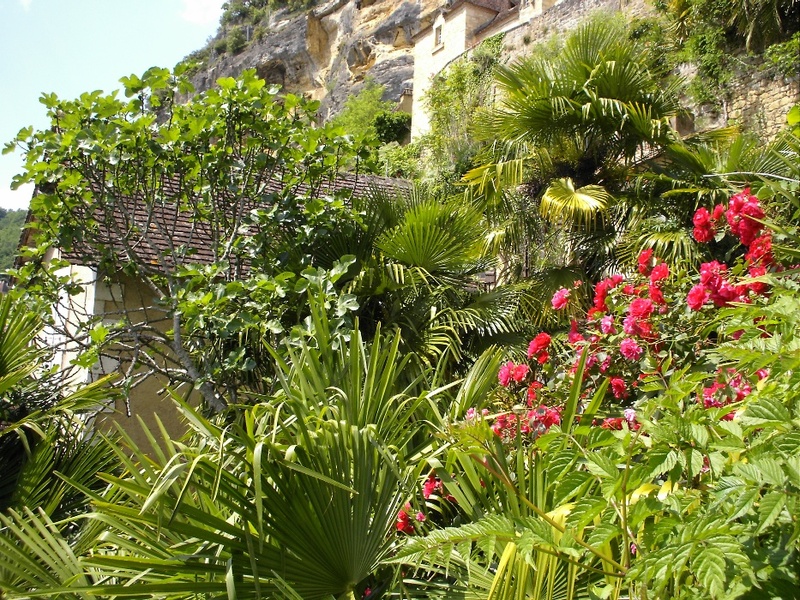 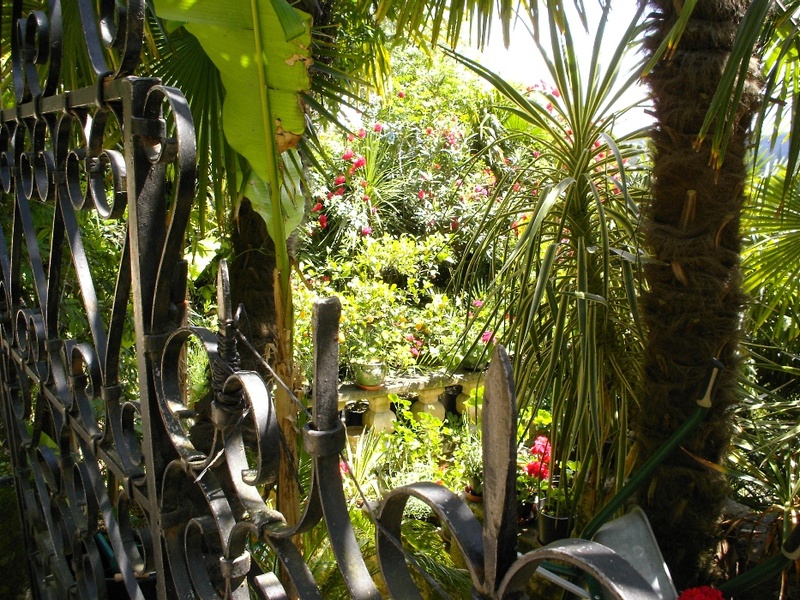 The village, with his alleys and his exotic garden will delight you of part his Mediterranean climate and his natural beauty reflecting itself/themselves pleasantly in the waters of Dordogne.